The H2I Study is the first of its kind to understand real time interactions for their impact on PHAs. The initial stage of the H2I Study is to create a large collection of recordings of naturalistic interactions involving PHAs that could then be analysed. 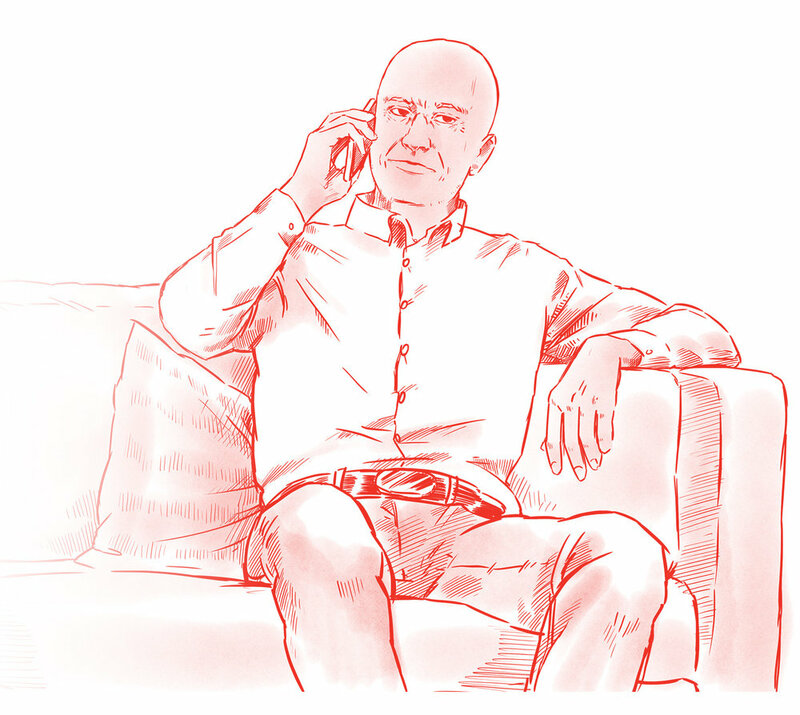 As a participant of the study, you will be asked to record live phone calls you might have with your friends or family, or even with strangers who might call you. Of course, these recordings will require the consent of those who are recorded and H2I study procedures have been established to ensure informed consent of participants. The study will utilize a unique methodology known as conversation analysis to analyse how people talk on the telephone. Conversation analysis is a well-established method for the study of interaction. Contemporary research in the field have analysed the micro-inequalities (such as sexism, heterosexism, racism) of everyday life. The application of conversation analysis in the current study will examine the operation of social norms. In particular, the study will attempt to elucidate the ways health (such as one’s HIV status) is assumed during real-time interactions. The study aims to contribute to two interrelated bodies of research on the social experience of HIV AIDS. First, the study seeks to identify the ways people talk (for example, about HIV/AIDS) that promote or encourage HIV-related stigma and discrimination. There is growing awareness that statements such as ‘I’m clean’ or ‘I don’t date poz guys’ are blatant forms of stigma and discrimination. And yet, we know that stigma and discrimination occur in ways that are not so apparent. The H2I Study seeks to uncover the minute ways people do stigma and discrimination against PHAs in ways that are subtle, understated, and un-reportable. Second, the study seeks to understand how HIV negative people assume HIV status in everyday conversations. Similar to research that has identified how white people assume whiteness as the norm, how heterosexuals assume heterosexuality the norm, and how able-bodied people assume able bodied as the norm, the current study seek to trouble the normative assumptions about HIV status to show that, in everyday interaction, people assume an HIV-negative status as the norm. It is this assumption that creates the interactional conditions where PHAs are forced to consider disclosing their status.